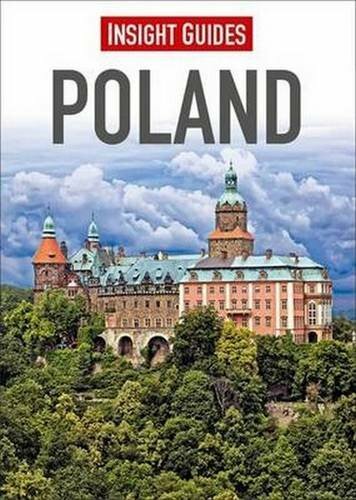 If you're traveling or moving to Poland or if you're just curious about this country and its people, here are some books we'd recommend you check out. Insight Guides' Poland was the first thing Mrs. read about Poland, which helped convince her we won't be moving to a place that looks like a black and white World War II movie. The perfect primer on Poland. 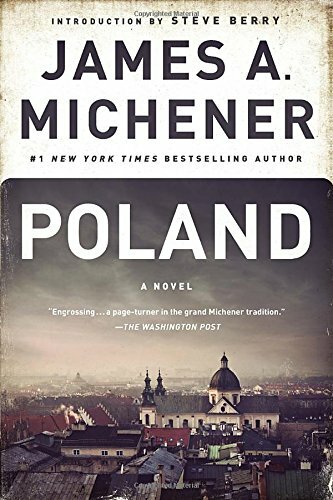 Poland by James Michener chronicles eight centuries through the lives of three Polish families. Essential to understanding Polish people's tradition of resistance and a heritage of pride. 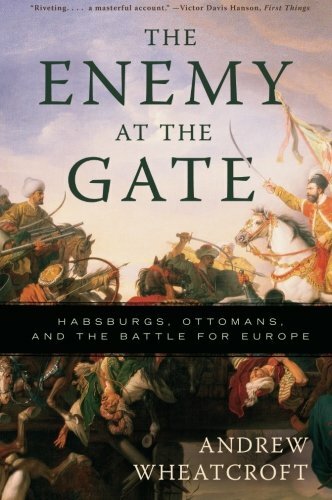 Enemy at the Gate is about the Ottoman Empire's siege of Vienna in 1683, where Poles played an important role. Great pan-European context to Polish people's role in their neighbors' history. 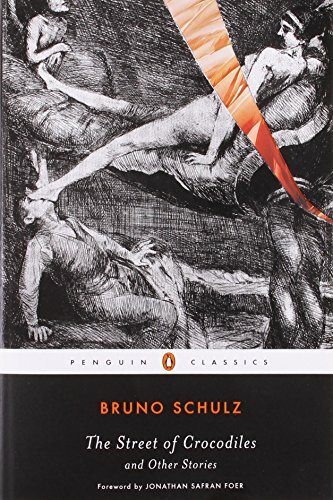 Bruno Schulz' Street of Crocodiles is one of the wildest books I've ever read. And one of the best. This Jewish-Polish writer had one hell of an imagination. Read it. It's a roller-coaster.